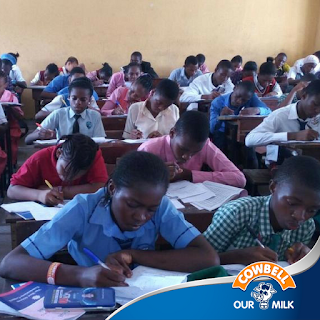 Cowbellpedia Maths Competition Registration Ends On February 3, 2019, Cowbellpedia Mathematics National Competition Registration Exercise Deadline /Closing Date for 2019/2020 Academic Session. 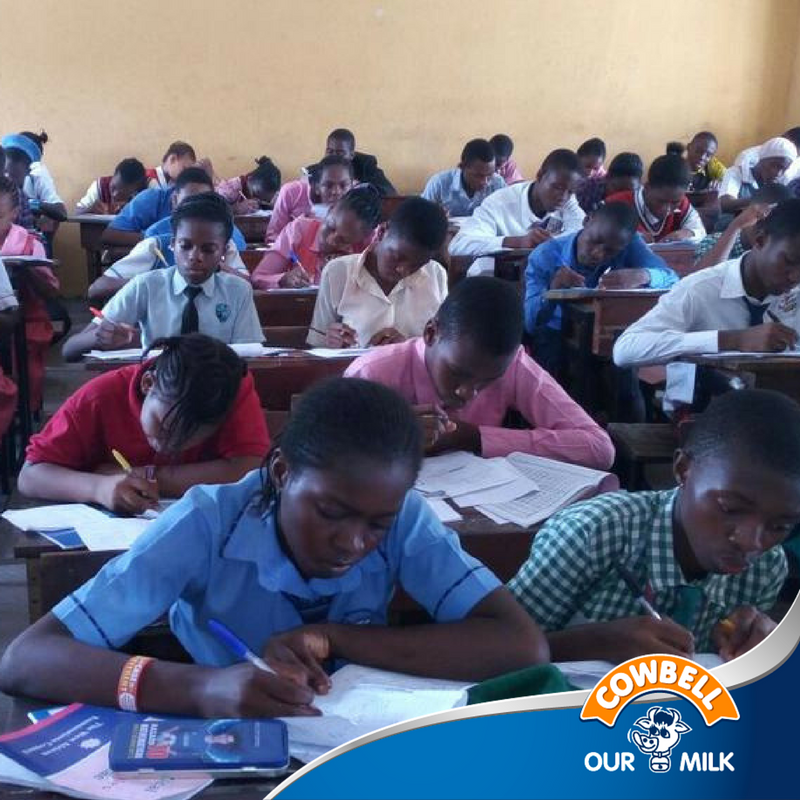 This is to announce to all Students, Parents, and Teachers that the deadline for registration for the 2019 Cowbellpedia competitions has been released. Latest Update: The deadline for Cowbellpedia registration has been extended to Monday, February 4th at 6:00PM. Hurry now and register your candidates. That's right, if you have not registered your students or have not completed your school registration, you now have until 11:59pm 4th of February, 2019. to do so. Visit www.cowbellpedia.ng NOW to register!